Alcohol poisoning, alcohol withdrawal, liver disease, chronic alcohol abuse and other conditions that are "100 per cent caused by the harmful consumption of alcohol" accounted for about 77,000 admissions, according to a report released Thursday by the Canadian Institute for Health Information (CIHI). That's 212 each day, on average, not including those who were treated in emergency departments and released. "Our expectation is that this will be an important indicator for monitoring public health," said Geoff Hynes, manager of the Canadian Population Health Initiative for CIHI. "We can look at patterns, which could inform what governments and the health system can do to address these high numbers." Alcohol abuse doesn't harm just the abuser; there are measurable societal costs, too. For instance, in 2014–2015, the average cost for hospitalization that was entirely caused by alcohol was estimated at $8,100, compared to the average hospital stay for other causes at $5,800. That's mostly because of longer stays (11 days on average compared to seven days, respectively). There are also broader social implications, the report said, such as unemployment, crime and the "substantial" impacts on people other than the drinker. These include injuries related to assault, workplace accidents, motor vehicle collisions, family disruption, violence and lost income. On average, there were more alcohol-related hospitalizations in the territories than in the provinces, and more in the west than in the east, with the exception of Nova Scotia. But regional variations can't be easily explained. "So we know there is something else playing out," Hynes said. While no one factor accounts for the differences, CIHI pointed to significant variations in the "alcohol policy landscapes" across Canada. "For us, those differences represent opportunities for potential improvement," Hynes said. 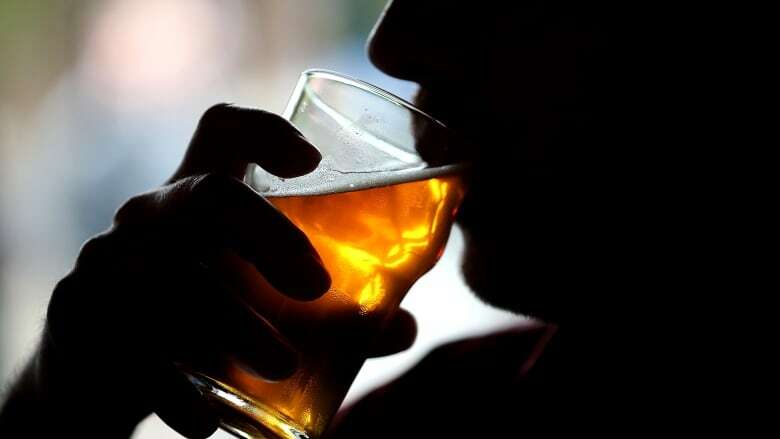 "Measuring this, and monitoring these rates can help us identify whether the policies and approaches are effective in reducing alcohol harm." And pricing, Hynes said, is "one of the most effective and cost-effective ways to reduce alcohol harm, population-wide." It will take "a strategy that brings together multiple effective policies," Hynes said.